With summer just around the corner, it’s one of the busiest times for weddings, special occasions and formal events. If you have a major event like a wedding, prom or birthday dinner, you’ll love this post! 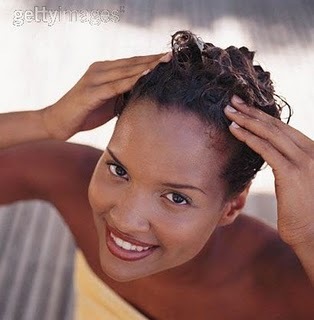 And if you’re racking your brain trying to think of the perfect hairstyle sit tight and don’t worry. 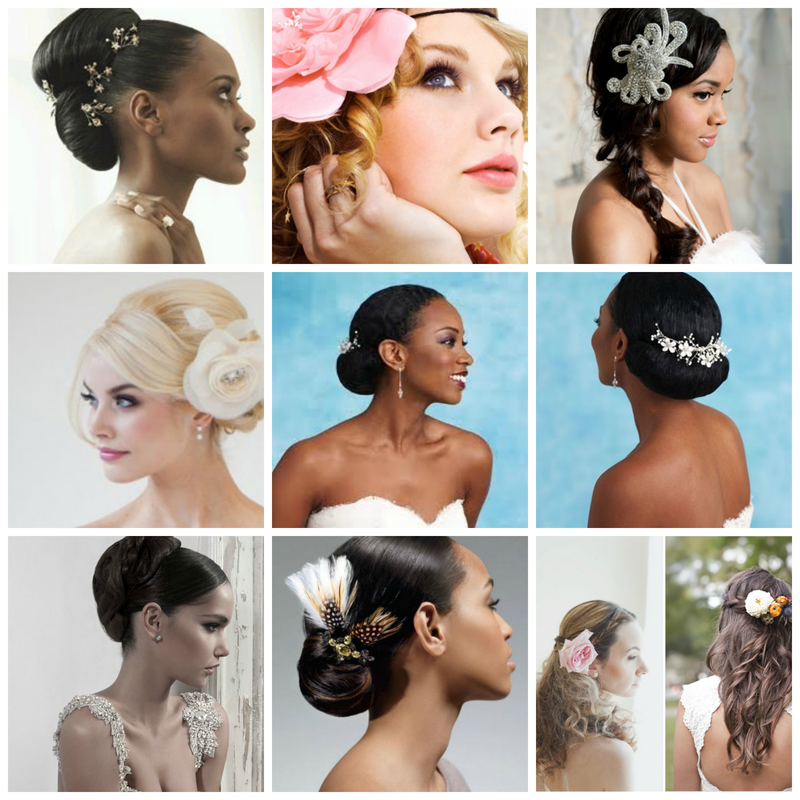 One easiest ways to come up with a beautiful wedding hairstyle is to accessorise! 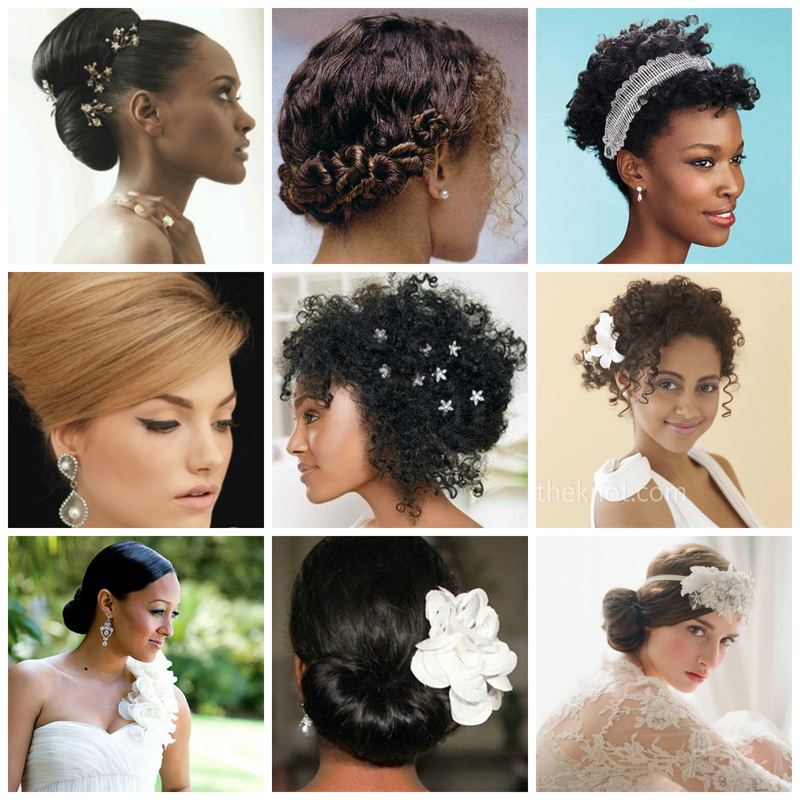 Hair accessories- I’m talking flowers, clips, headbands are THE most loved piece for all hair textures because they make your hair look amazing. It takes just a few moments to slick your hair back into a bun and throw a pretty flower clip on it. 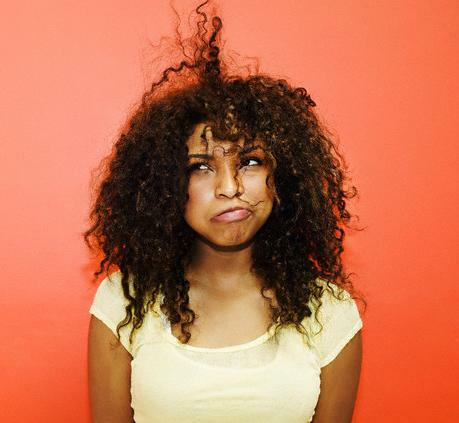 Furthermore, if you’re having a bad hair day (or week), there’s nothing better than the relief of knowing that you can pin your hair back and give it a bit of a break. 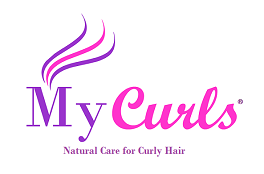 The styles that you’ll see below are time-efficient, easy to do and work for all types of curly hair textures. 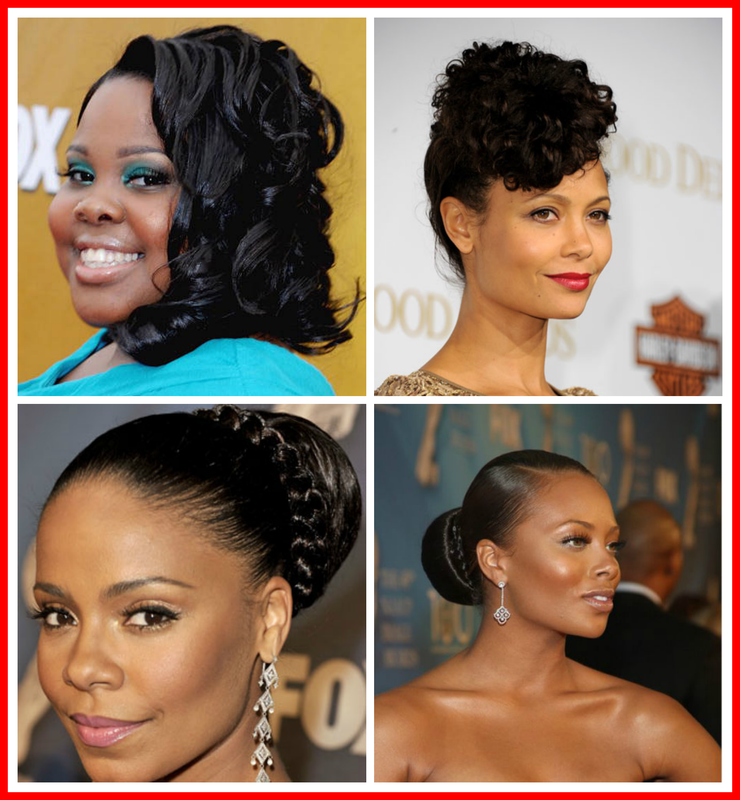 What did you think of these wedding hairstyle ideas? 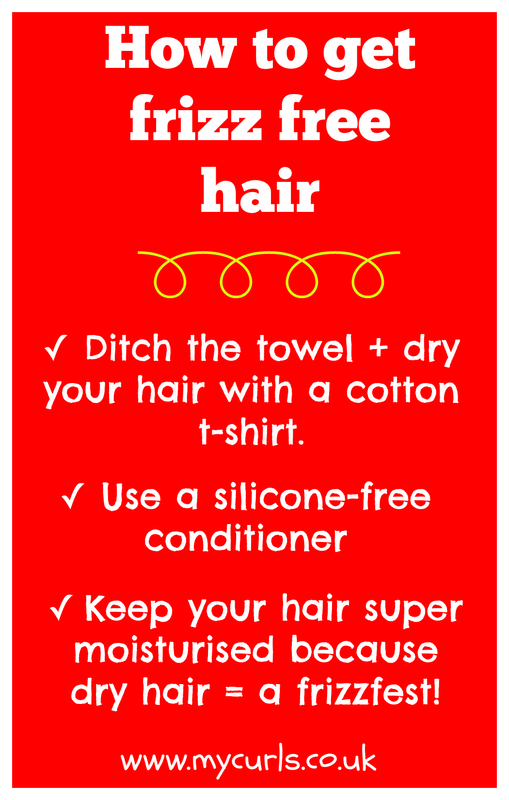 How are you planning to wear your hair this summer?